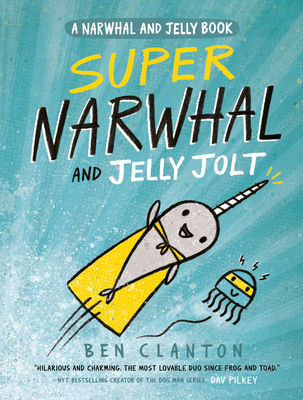 BEN CLANTON is an author and illustrator whose picture books include It Came in the Mail, Something Extraordinary, Rex Wrecks It!, Mo's Mustache and Vote for Me! He is the illustrator of the Jasper John Dooley series by Caroline Adderson and the illustrator of Max Has a Fish by Wiley Blevins. He lives with his wife and son in Seattle, Washington. The author lives in Seattle, Washington.